3BD | 3BA | 1,521 SqFt. Gorgeous, exceptionally clean Oakbrook Grupe 3+2.5 two story! 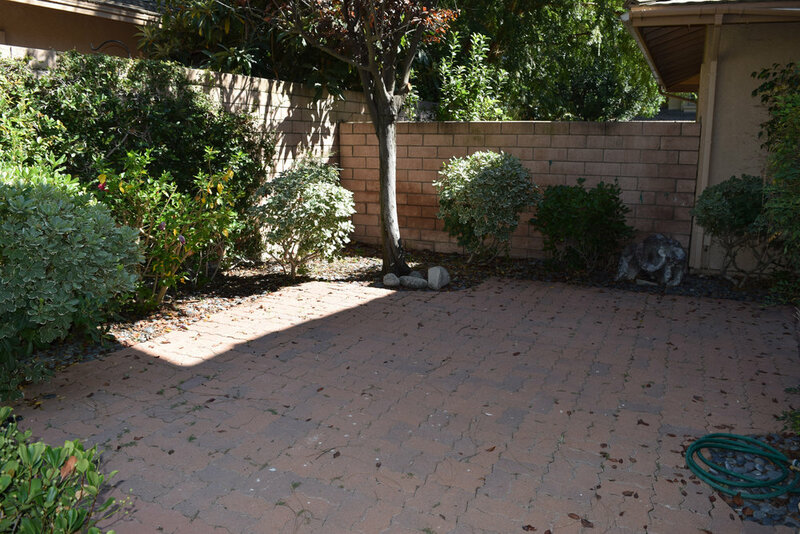 Great interior location with NO adverse effects from Fwy 23 or Ave. D/L Arboles! Small cul-de-sac with just a few units. This sparkling unit features Travertine flooring with in-lays, a kitchen eating area, center island, serving bar, formal dining area, living room with fireplace, high ceilings, lots of windows and light, private/fenced backyard patio, two car attached garage with direct access and 3 spacious upstairs bedrooms! The master suite has tons of storage and closets! In addition, this development is just across the street form the new Gelsons, other shops and dining. Easy freeway access and ample guest parking throughout the development.